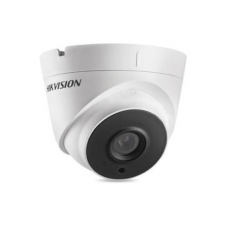 The Hikvision DS-2AE7230TI HD1080P Turbo IR TVI 30X PTZ Dome Camera, WDR, DNR, 3D, Day Night. C.. 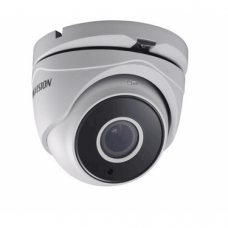 The Hikvision DS-2CC12D9T-AIT3ZE - Starlight HD1080p,2MP CMOS Sensor, EXIR, 40m IR, Outdoo.. 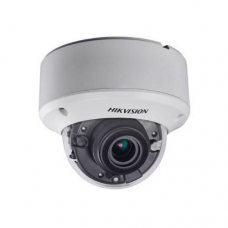 The Hikvision DS-2CC52D9T-AVPIT3ZE - Starlight HD1080p,2 megapixel CMOS Sensor, EXIR, 40m Infrared, .. The DS-2CC52D9T-IT3E - Starlight High Definition 1080p camera. Has a 2MP CMOS Sensor, EXIR, 40m Infr.. 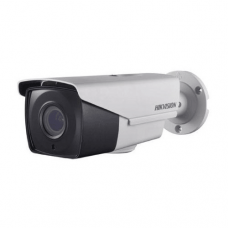 The Hikvision DS-2CE16D9T-AIRAZH LONGREACH HD1080P 2MP WDR EXIR Bullet Camera with 5~50mm .. 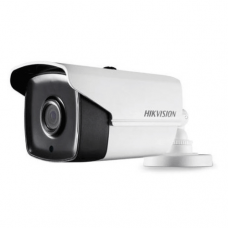 The Hikvision DS-2CE16F7T-AIT3Z 3MP HD-TVI Camera has 3MP CMOS Sensor, EXIR, 40m IR, Outdo.. 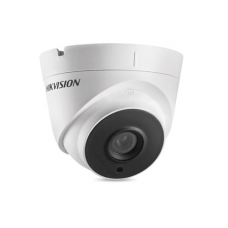 The Hikvision DS-2CE16F7T-IT3 3MP CMOS Sensor, 18fps at 1920*1536 resolution, EXIR, 4.. 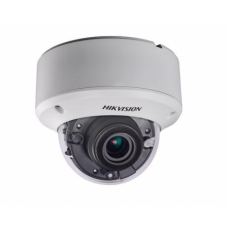 The Hikvision DS-2CE56F7T-AVPIT3Z 3MP, CMOS Sensor, 18fps at 1920*1536 resolution, EXIR, 40m Infrare.. 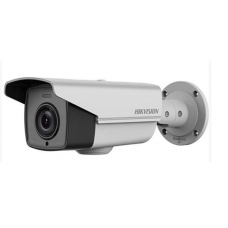 The Hikvision DS-2CE56F7T-IT3 camera is a high performing 3 Mega Pixel external HD-TVI (Eye Bal.. The DS-2CE56F7T-IT3Z utilises 3MP HD-TVI Technolgy with TRUE WDR Turret (Eye Ball) Camera that trans..